The reauthorized Individuals with Disabilities Education Act (IDEA) requires Individualized Education Program (IEP) teams to base the selection of special education, related services, and supplementary aids and services on peer-reviewed research (PRR) to the extent practicable. This article examines the intended purpose of the PRR provision and its impact on the development of IEPs. Intent is examined through the legislative history of the PRR requirement. 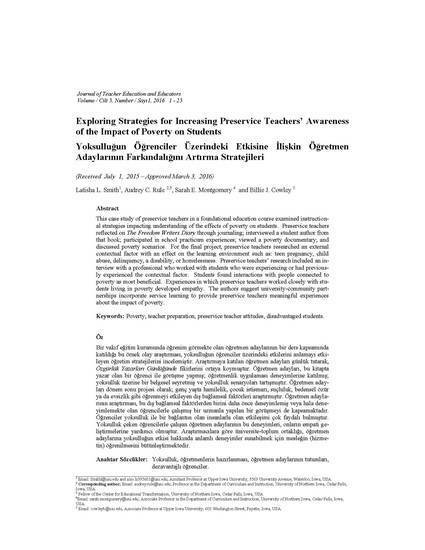 The impact of the PRR provision is illustrated in an analysis of litigation and a presentation of critical commentary on the application of empirical research, based on scientific method, to establish the efficacy of special education interventions. Recommendations to assist IEP teams in the selection of PRR-based methods are provided.